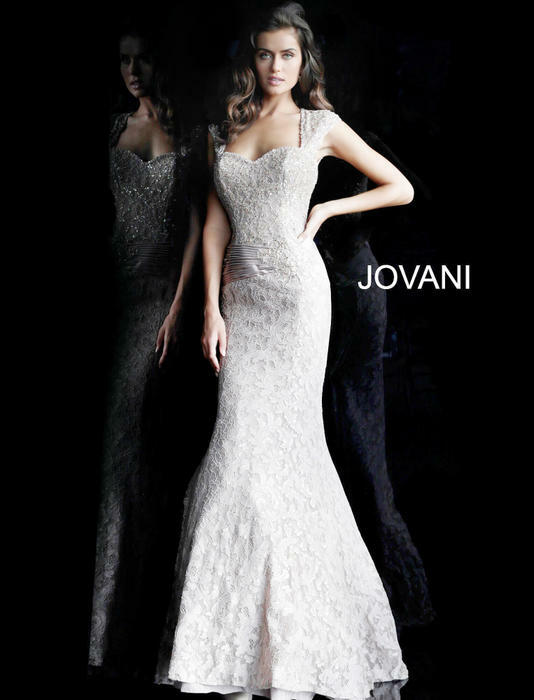 Dejavu is an authorized distributor of Jovani. Where sophistication and glamor go hand in hand.evening dresses collection includes stunning gowns appropriate for many different occasions. Jovani's collection entails gorgeous and unique evening dresses in all different styles. From a variety of colors, fabrics and silhouettes, Jovani has many different looks to choose from.